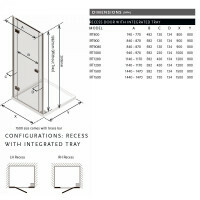 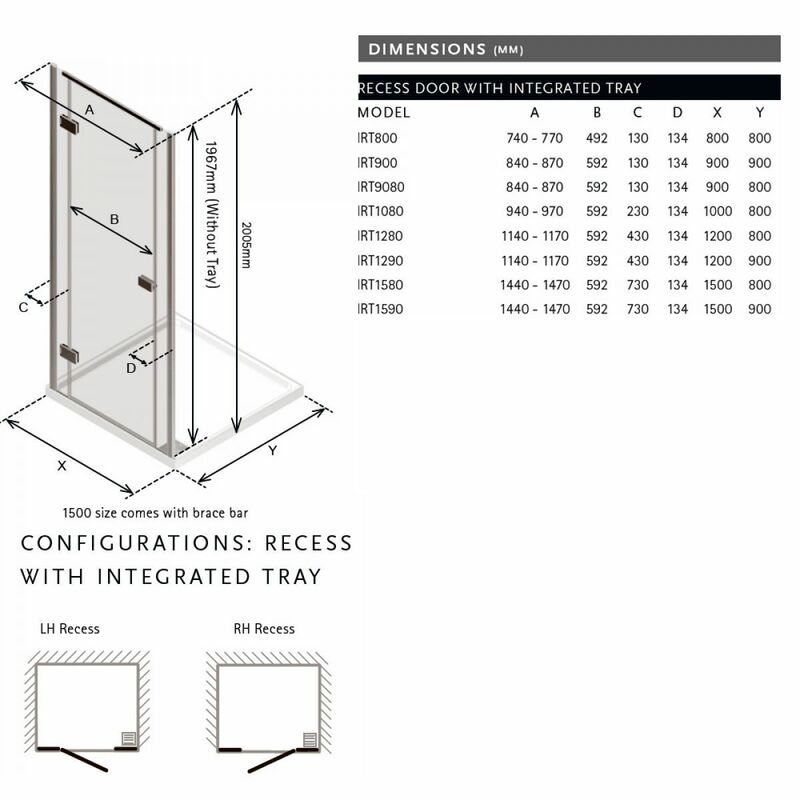 The New Illusion Recess Door presents an exciting innovation in enclosure design with minimal framing and large solid safety glass panels cleverly held in place by Matki’s non-slip hinges and discreet channel in the slimline tray. 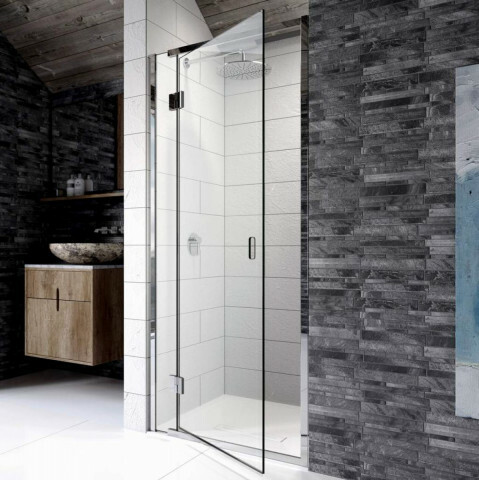 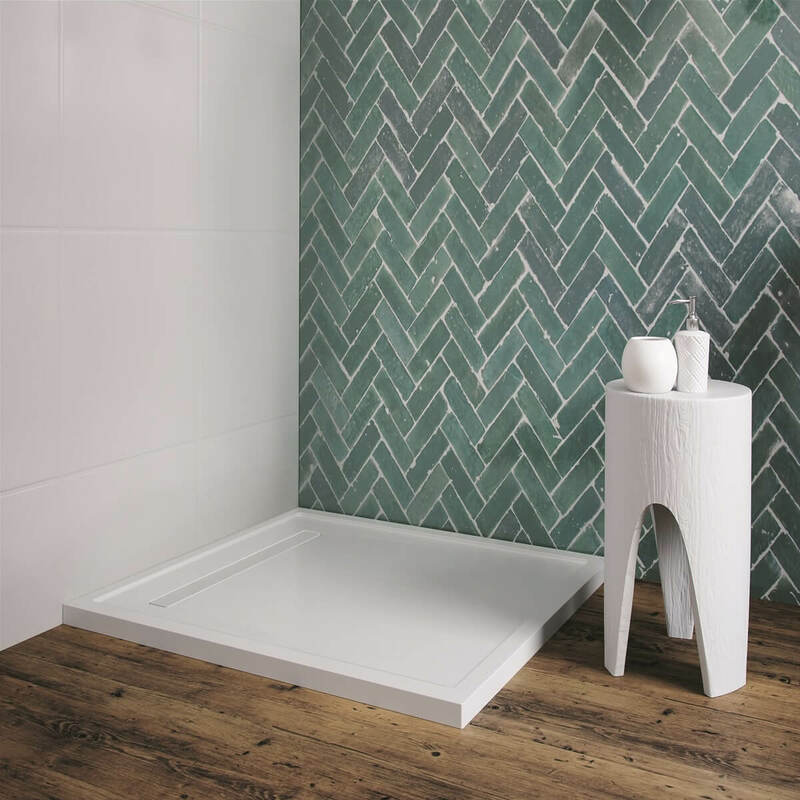 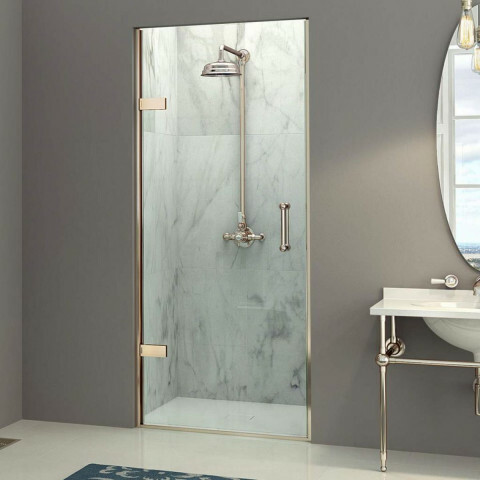 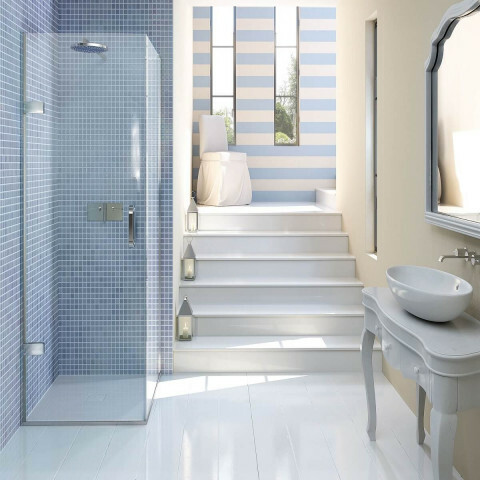 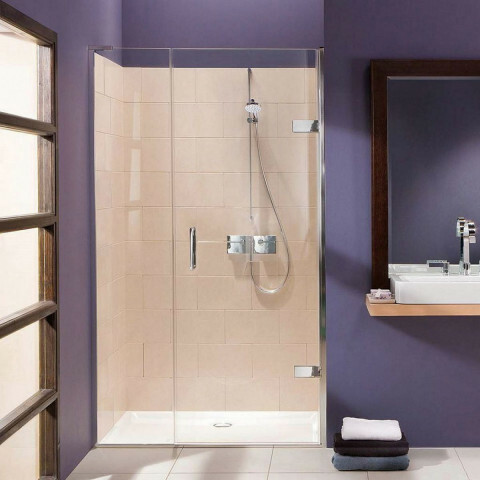 When ordered with the integral shower tray, the solid safety glass panels are uniquely recessed into the tray with a water tight seal, eliminating the need for silicon sealant along the glass and tray junction. 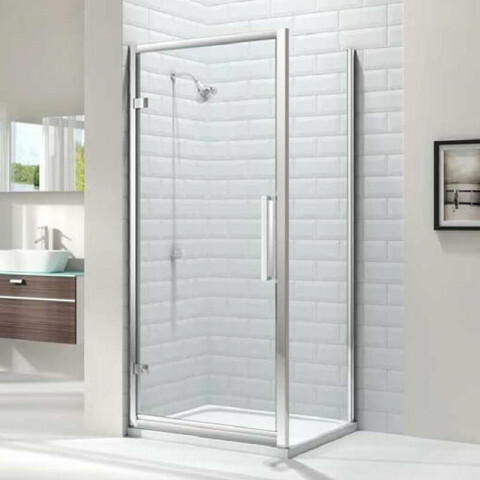 The neat non-slip hinges not only look fantastic but support the solid door glass time and time again for a flawless closure. 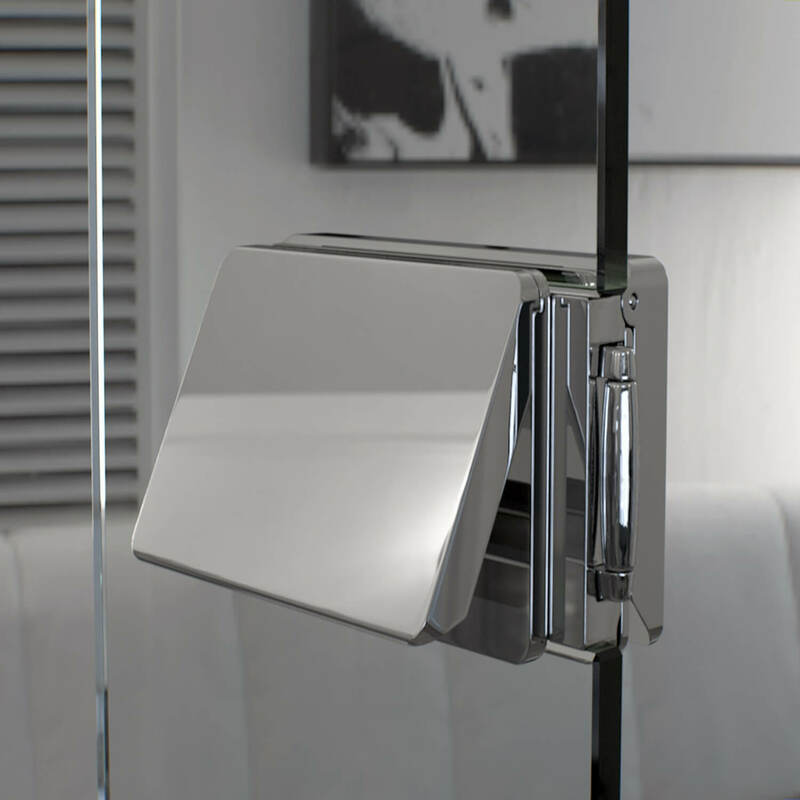 The soft return handle is not only easy to use and functional, it provides a sense of stunning continuity between hinge and handle. New Illusion comes with Matki Glass Guard Easy Clean Protection as standard. 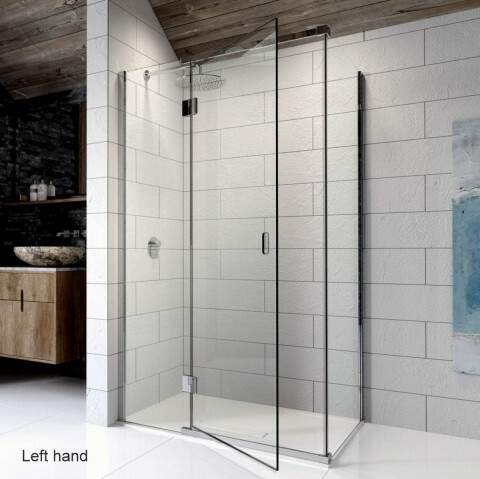 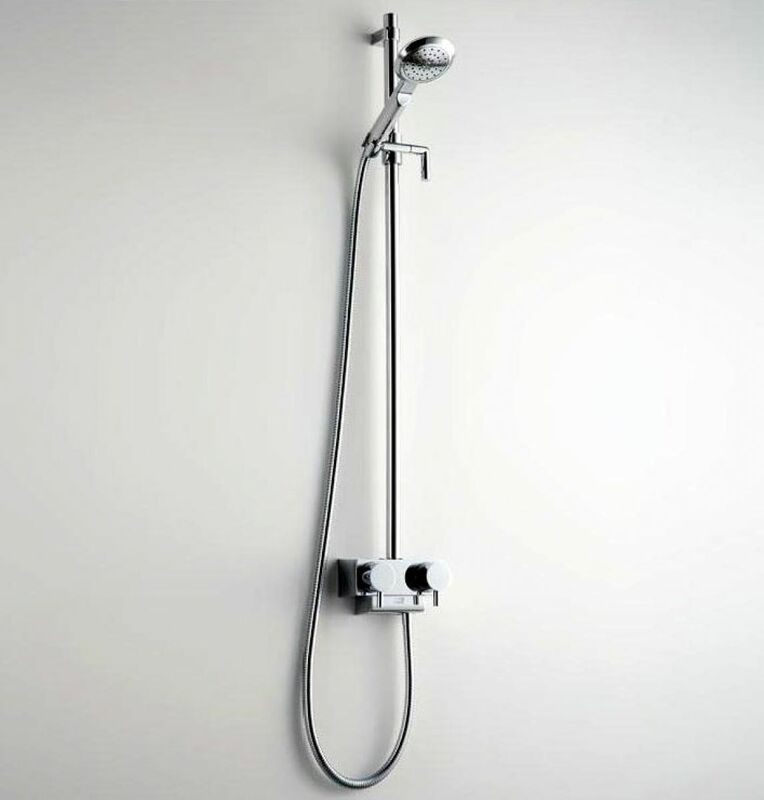 Available with or without integral shower tray.